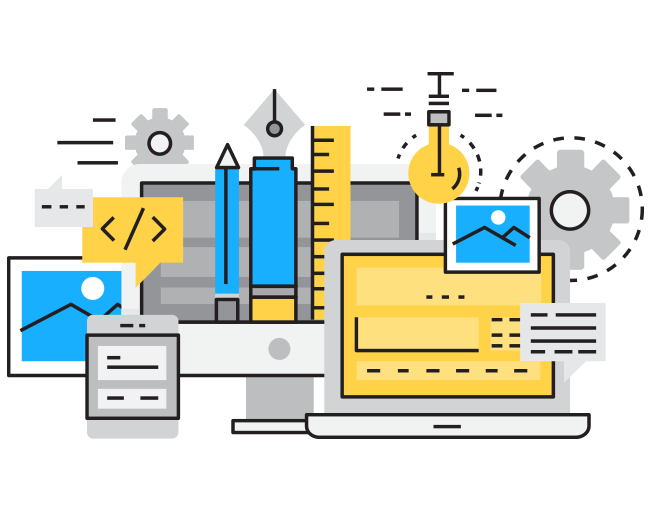 We are a renowned offshore web development company offering robust and bespoke web solutions that will precisely fit your specific industry needs. Our remote web development team specializes in high-end web software, web applications and web portal development. Our vetted team of global IT mavens make your website enriched with compelling functionalities to offer lasting impressions to your clients. 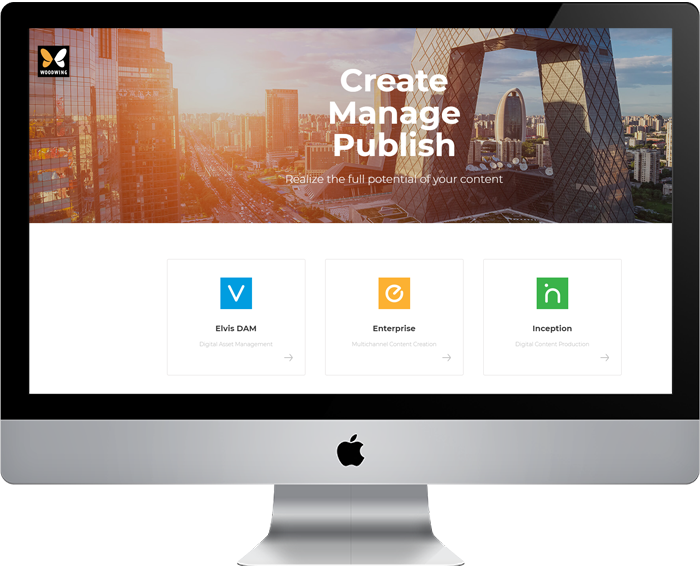 Our team of remote web developers will offer exquisite services to make your website a significant internet marketing tool and an effective channel of services. 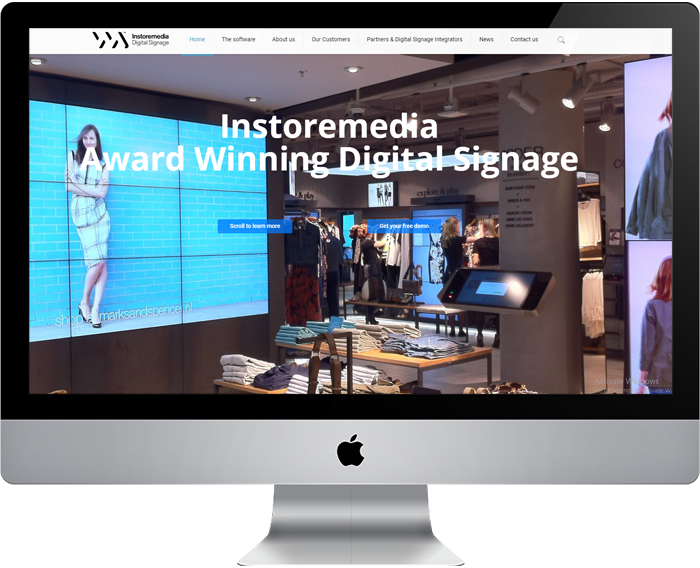 Exhaustive testing process, including automated tests, will ensure a dynamic and fail-proof digital experience for your brand. 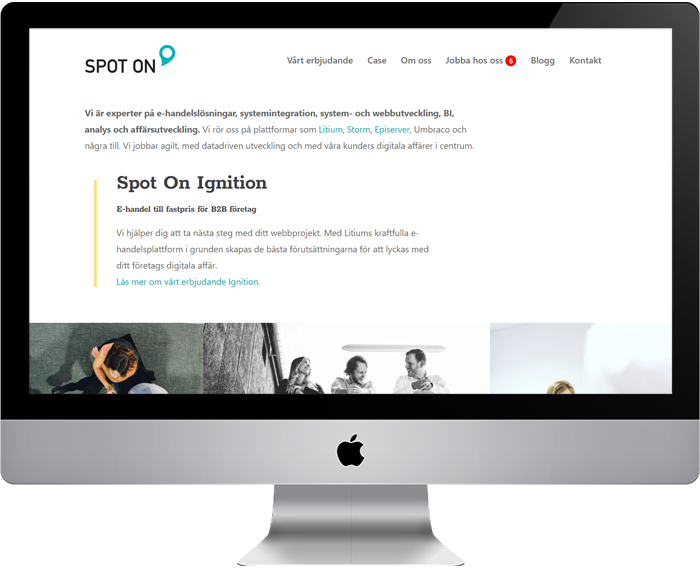 If you are looking for a team of offshore web developers who can create interactive, visually-appealing and functionally-rich web solutions, contact us. 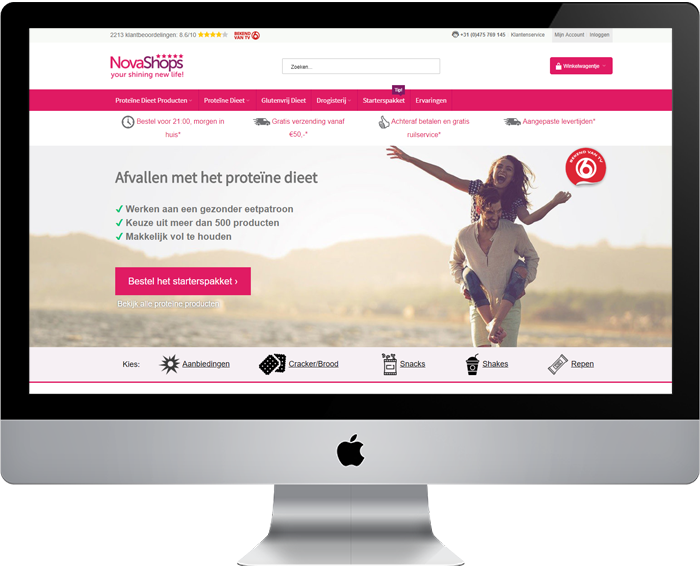 NovaShops is a leading online provider of protein products in the Benelux, and has seen great success in the weight loss scenario with more than 22,000 loyal customers. In addition to creating protein rich diets that help customers in their weight loss journey, the team at NovaShops provide dietary advice and excellent customer service. Mr. Maurice, one of our clients based in Netherlands was in search of a Magento developer to work on his dream project. His vision was to start a one stop shop for all health-related searches. It was Maurice’s dream project and he wanted the best on the job. He needed a trustworthy developer. Establishing secure internet transaction is integral to safeguard the confidentiality and integrity of website communication with browsers. Installing SSL Certificate on the web server is the best way to achieve this. Let’s have a quick look at how this can be achieved. Outsourcing is the process through which a company hires another company to provide labour or to play some function for them instead of using their own staff to carry out the function. Today, outsourcing is becoming the order of the day. Many companies are now outsourcing their businesses, due to the benefits that can be derived from it.